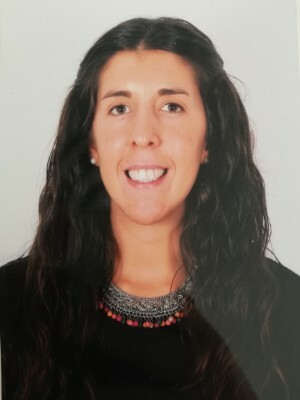 Ana Goios, PhD student in Food Consumption and Nutritional Sciences at the Faculty of Nutrition and Food Sciences of University of Porto. Bachelor degree in Nutritional Sciences by the Faculty of Nutrition and Food Sciences of the University of Porto (2013). She was member of the research group of the National Food, Nutrition and Physical Activity Survey and her main research interest area is the study and validation of biomarkers of dietary intake/exposure.